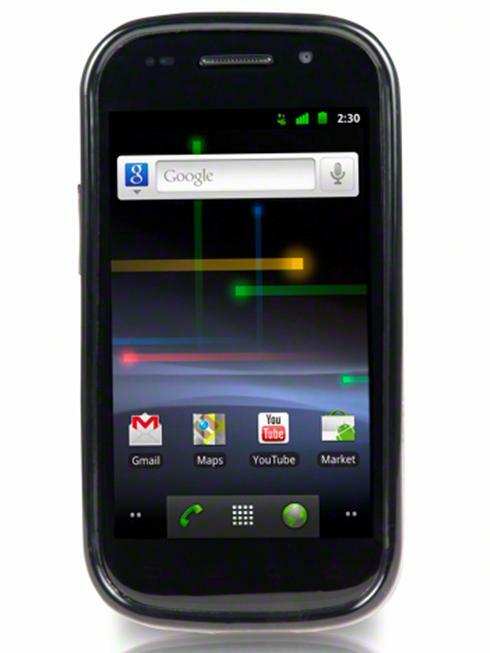 Google today announced deep Google voice integration with sprint, and introduced the Nexus S 4G smartphone for the wireless carrier, which takes advantage of its high-speed 4G data network. The Google Voice announcement marks the first time Google has teamed up with a carrier to "seamlessly integrate" the service, the company said in a blog post. Google Voice gives you one number that can ring all of your phones (cell, land line, office), voice mail that functions a lot like e-mail, and free or cheap calling. Sprint customers will be able to use their existing Sprint mobile number as their Google Voice number. That means calls to a Sprint mobile number can be answered from an office or your home phone, or even a computer through Gmail. The service is "coming soon" to Sprint's U.S. customers, Google said. Or, Google Voice users can replace their Sprint number with their Google Voice number when placing calls or sending text messages from a Sprint handset, Google said. The feature works on all Sprint phones, giving Sprint users "all the benefits of Google Voice without the need for an app." International calls made with the service will carry Google Voice's very cheap rates. TechCrunch called the announcement "the biggest news about Google Voice since the company behind it, previously called Grand Central, was acquired by Google in 2007." "The fact that Sprint is willing to give up control of the phone number for those who want to use Google Voice shows that there is actual competition breaking out in the U.S. mobile world," notes TechCrunch. Additionally on Monday, Google said the nexus S 4G smartphone will be available this spring from at Sprint and Best Buy for $199 with a two-year contract. Specs include a 4 inch display, 1GHz Hummingbird processor, front and rear facing cameras, 16GB of internal memory, and "near field communication" hardware that lets you read information from everyday objects that have NFC tags.